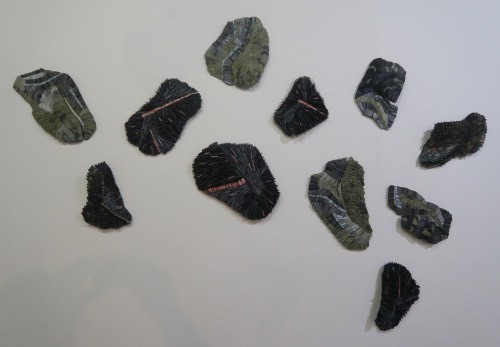 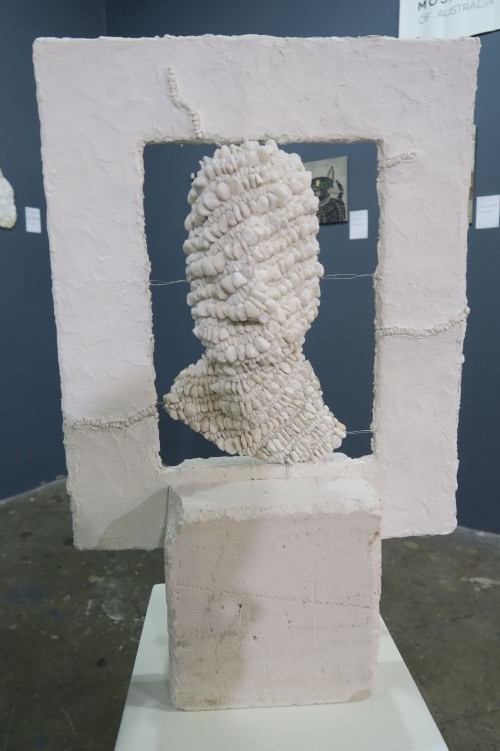 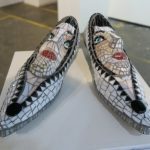 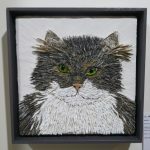 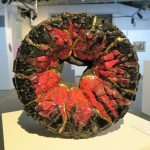 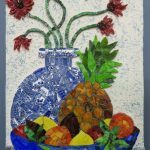 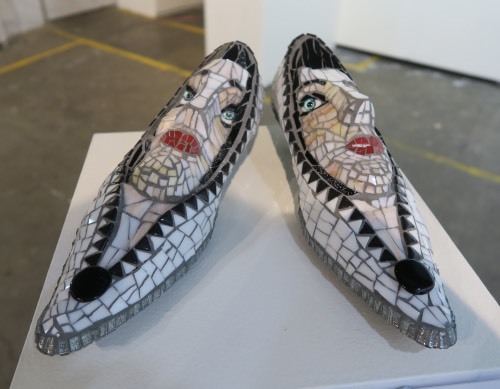 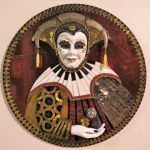 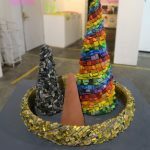 The MAANZ NSW Branch exhibition 2018, organised by Inge Gardner, took place from 25 July until 5 August 2018, at 107 Redfern Gallery in Redfern. 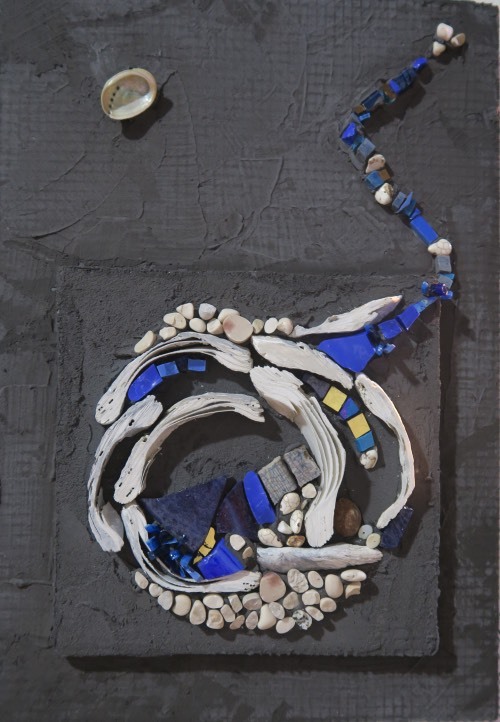 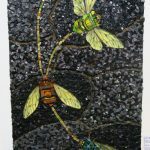 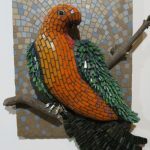 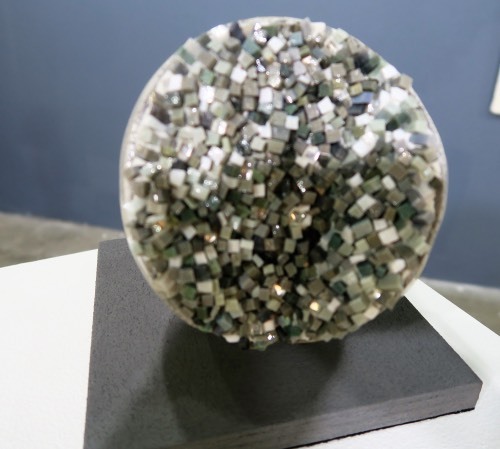 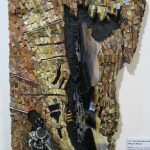 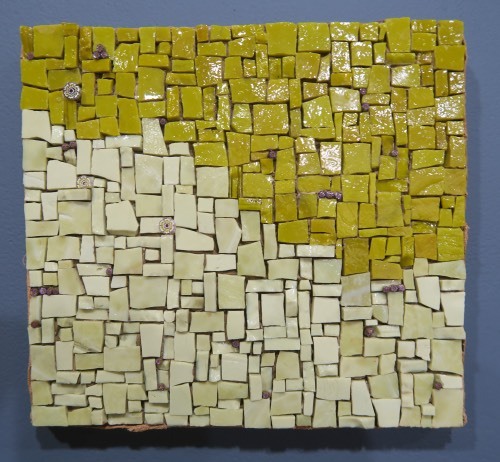 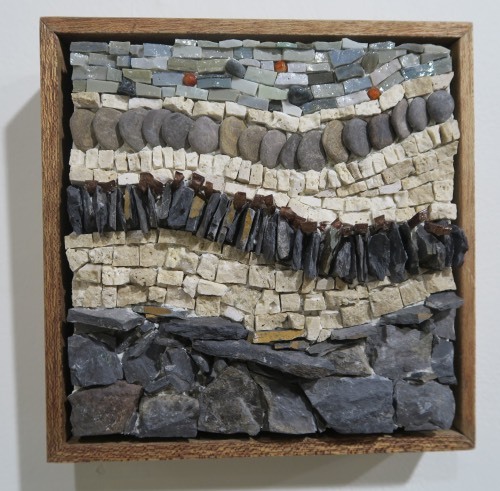 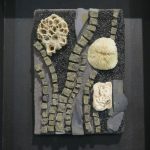 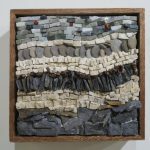 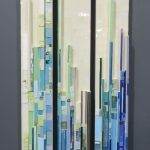 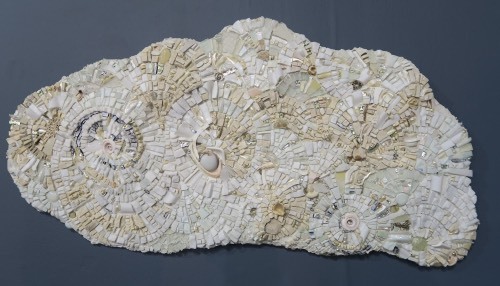 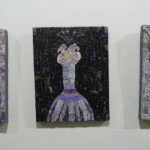 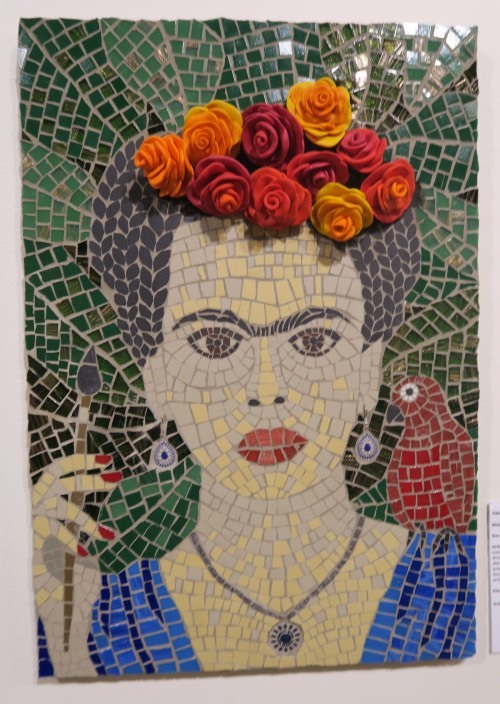 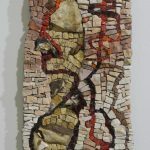 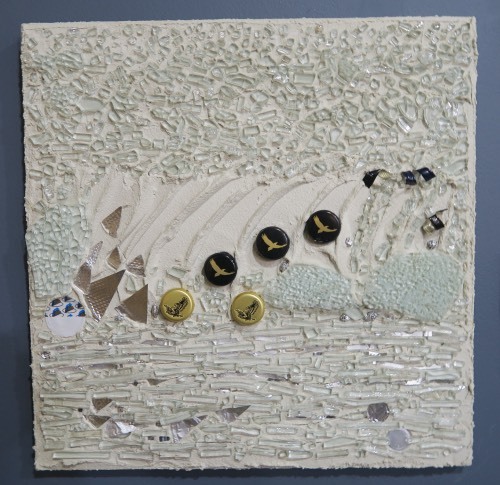 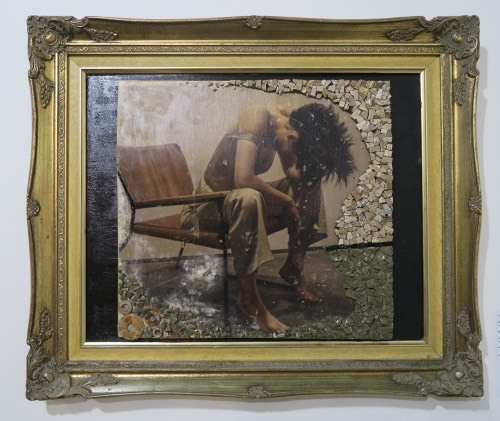 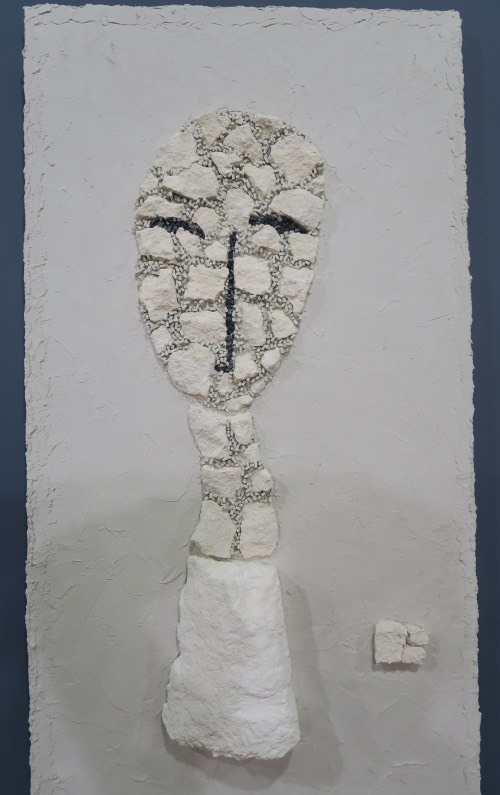 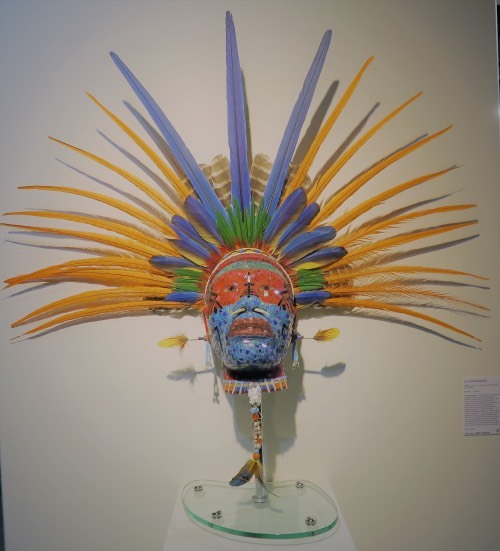 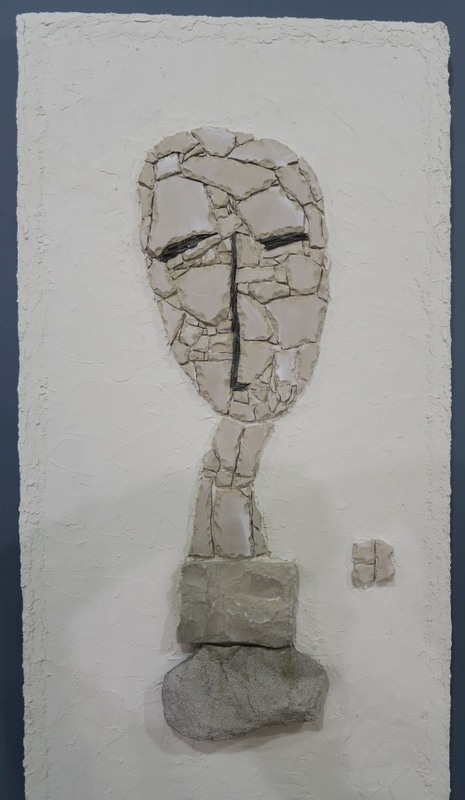 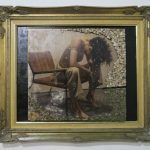 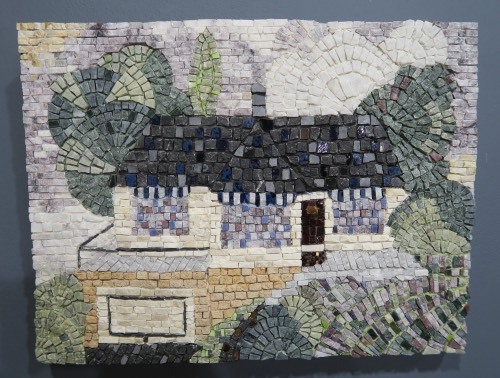 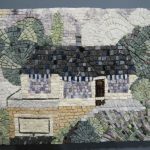 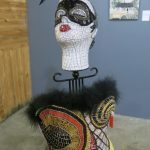 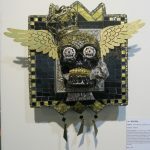 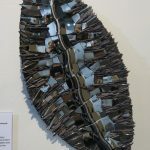 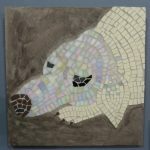 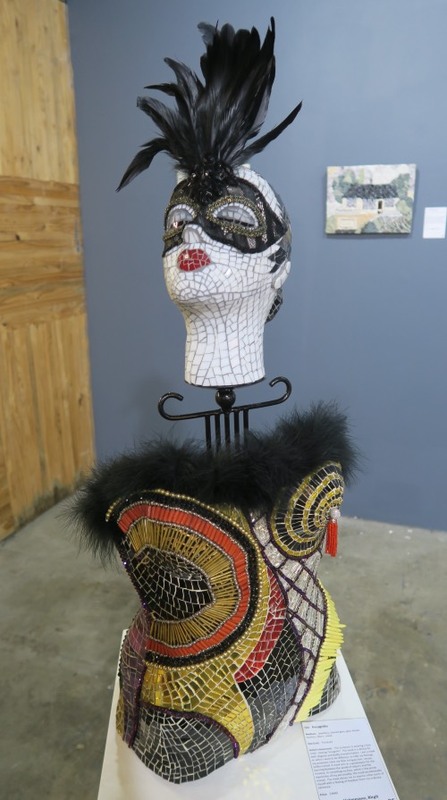 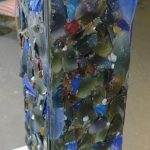 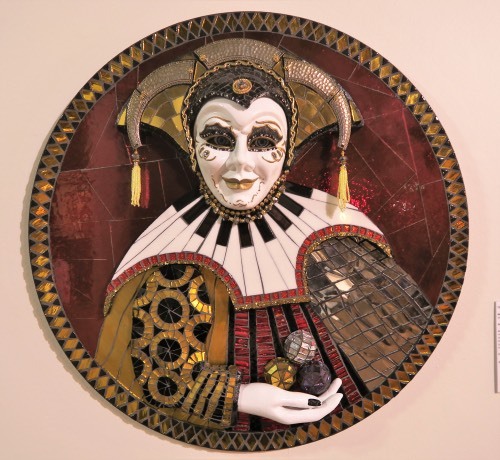 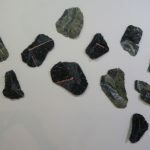 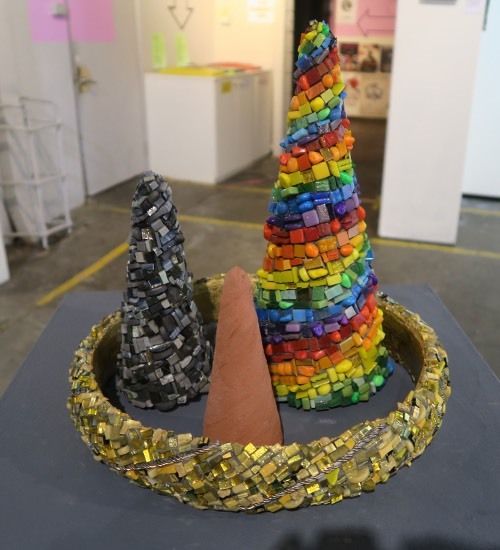 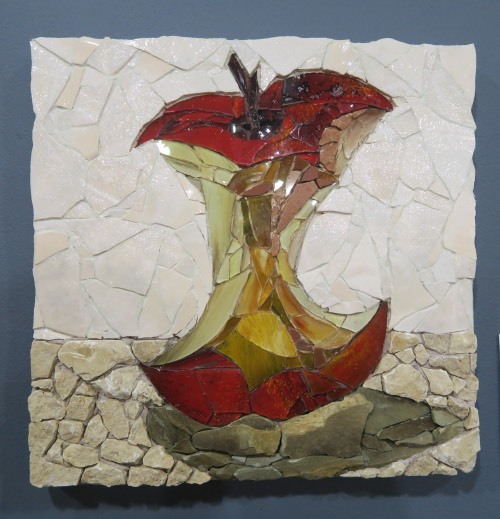 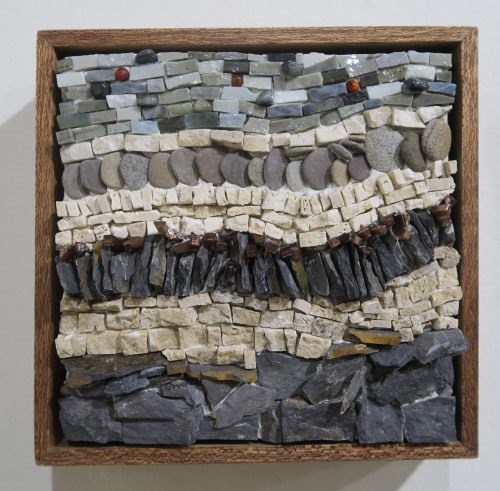 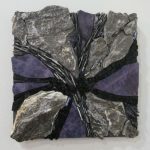 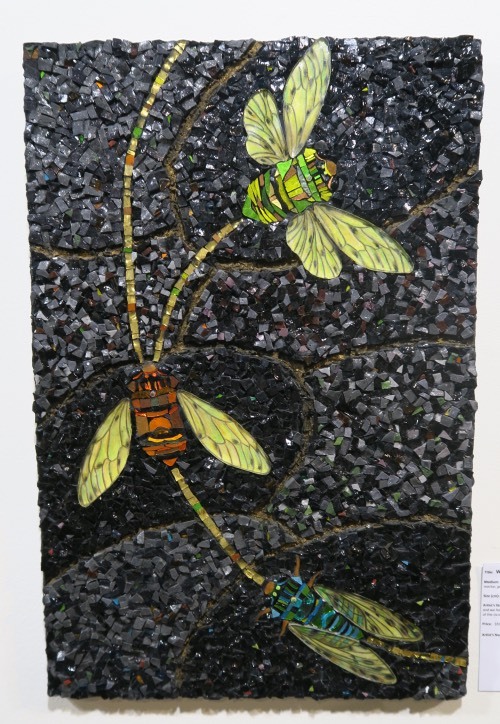 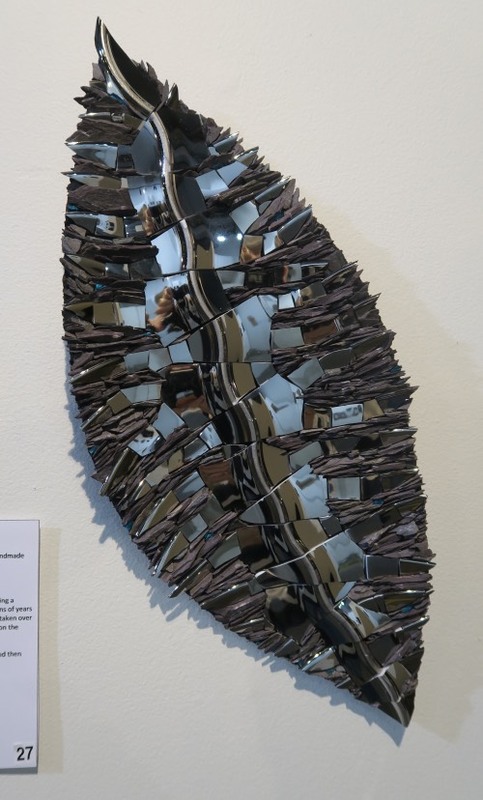 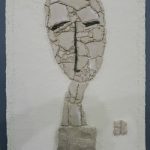 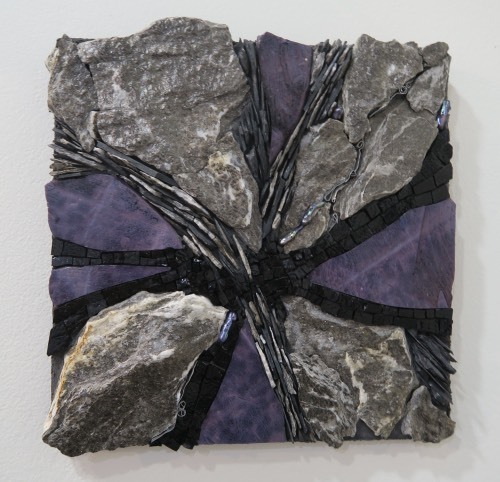 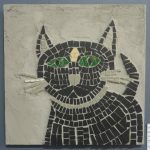 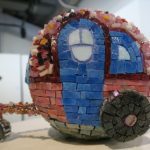 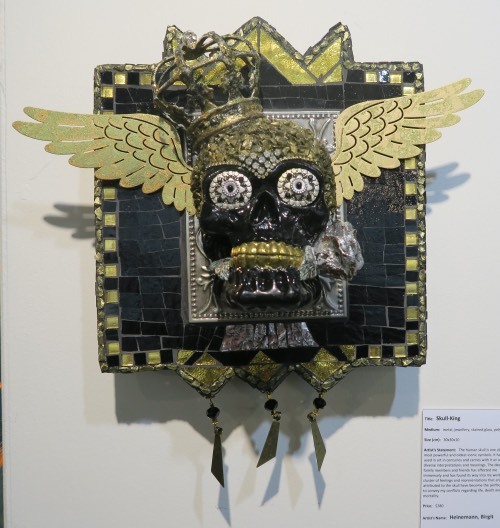 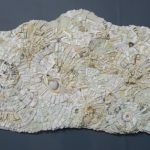 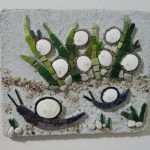 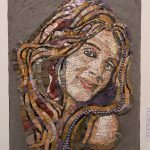 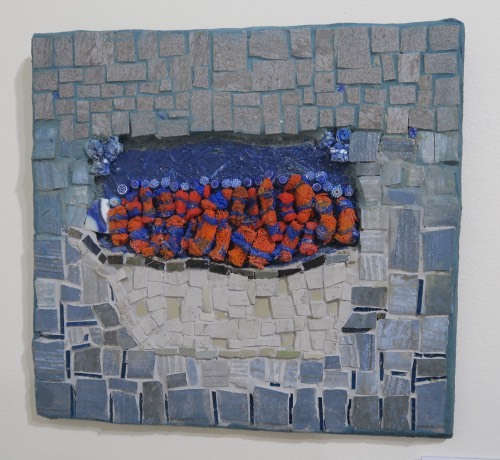 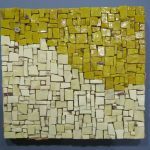 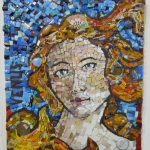 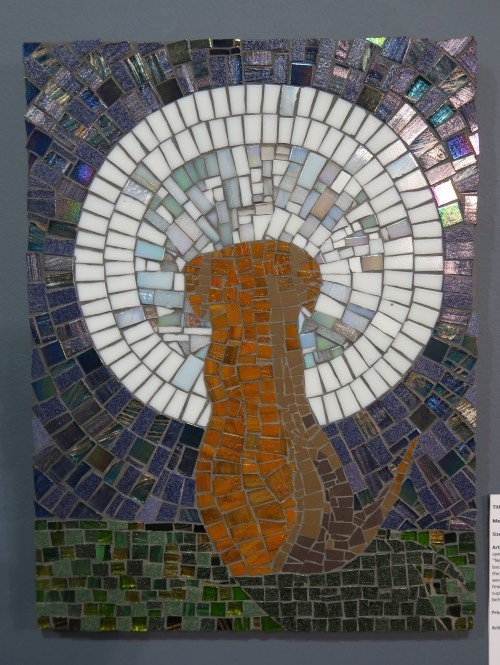 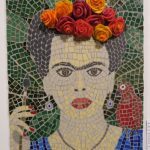 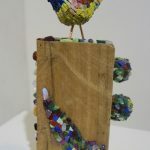 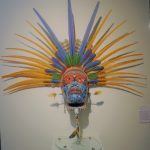 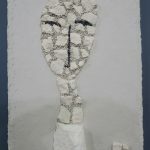 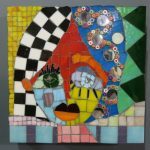 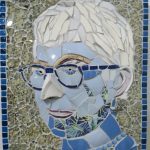 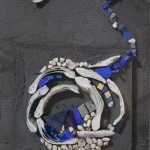 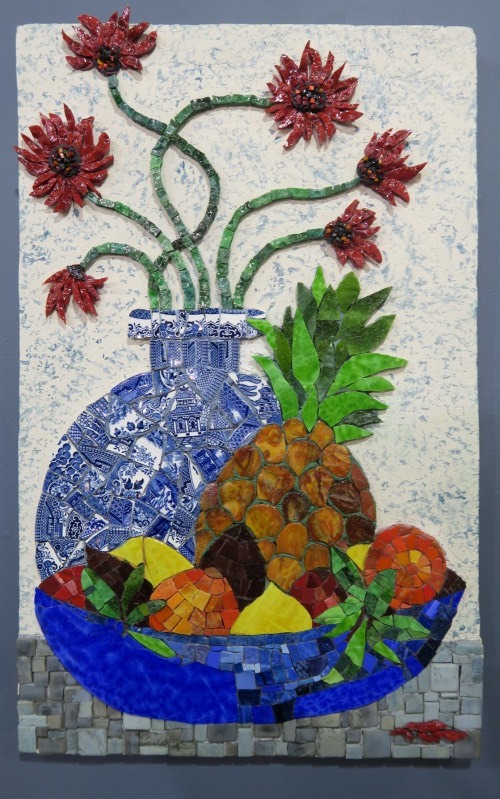 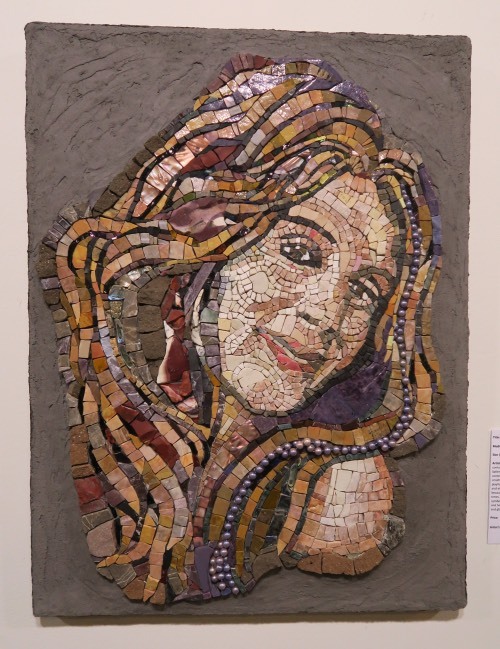 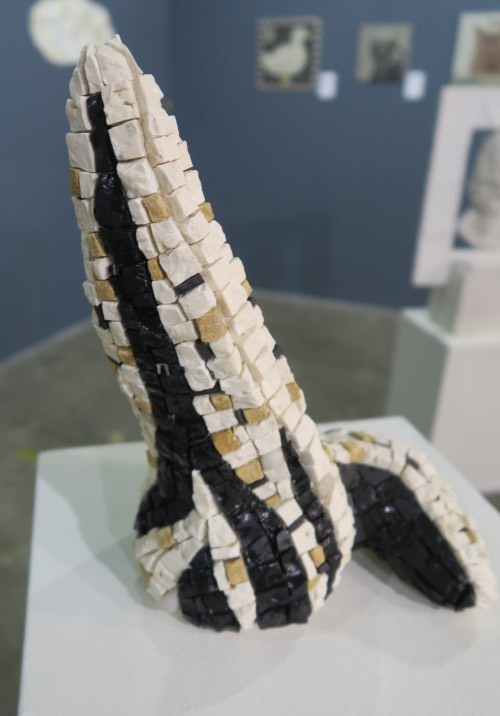 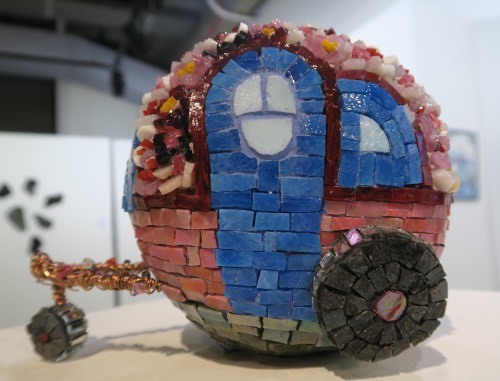 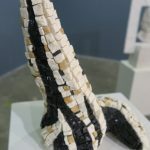 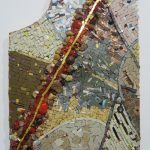 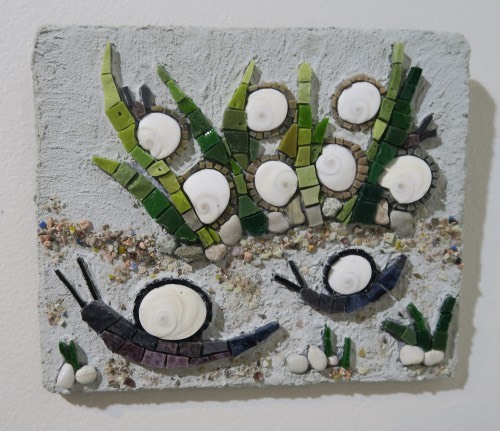 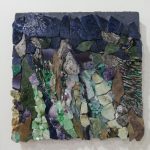 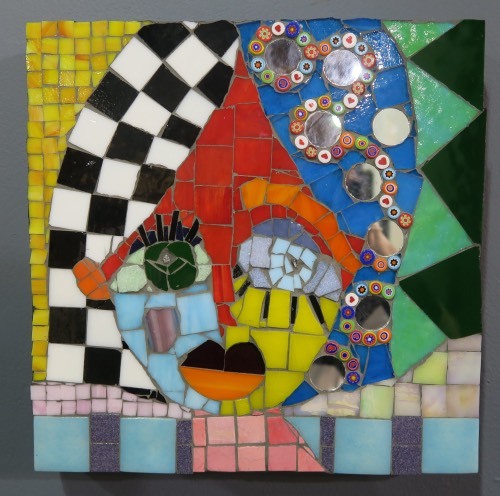 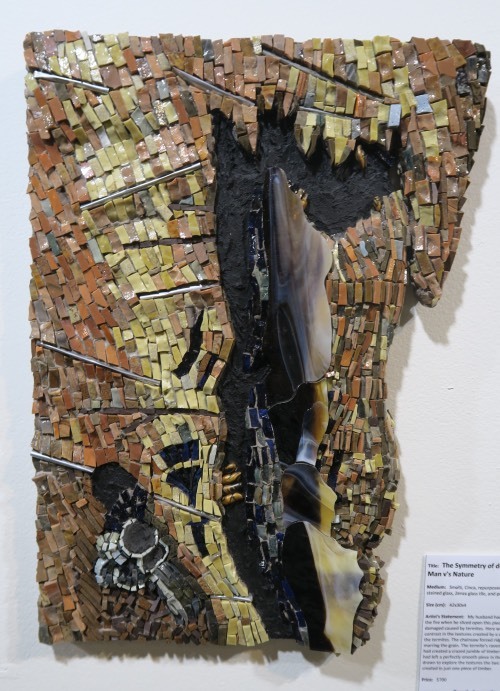 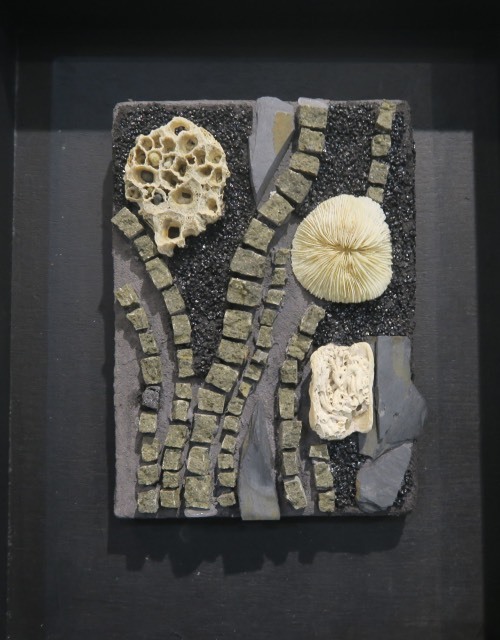 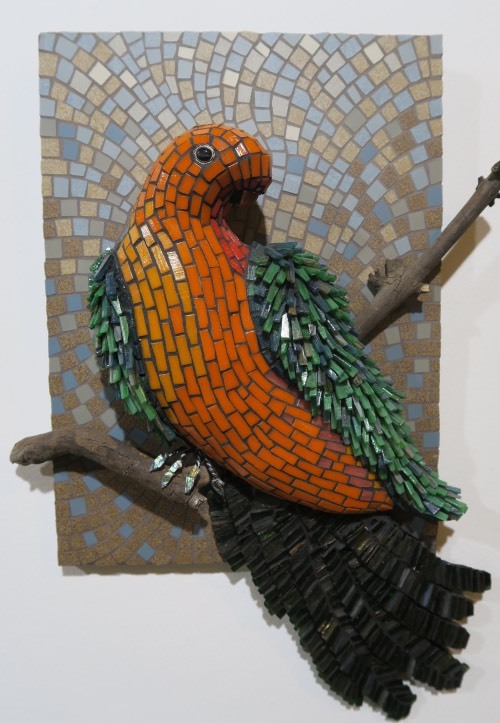 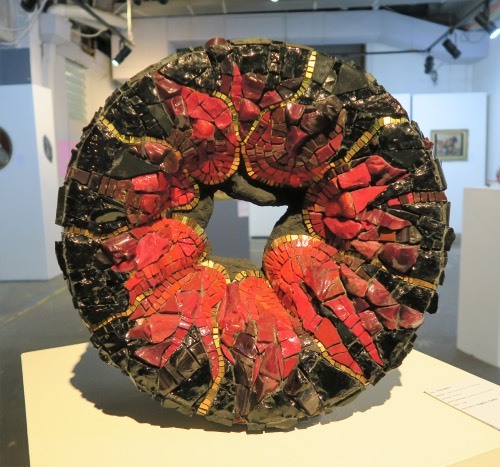 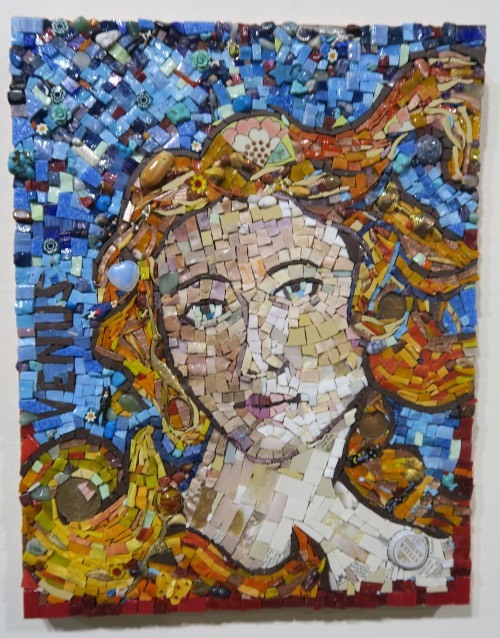 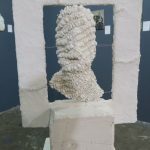 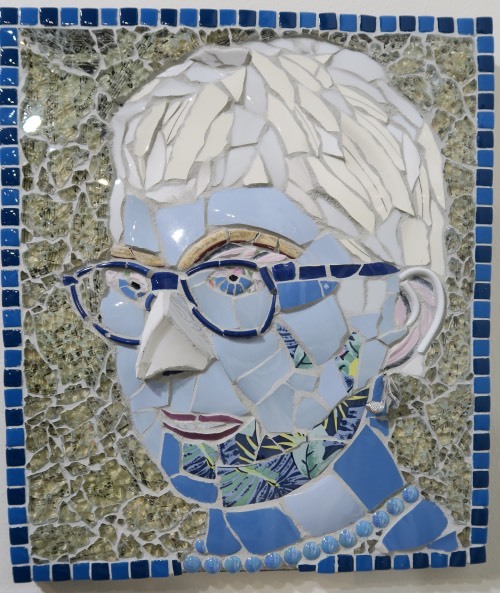 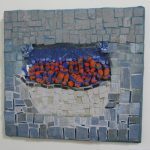 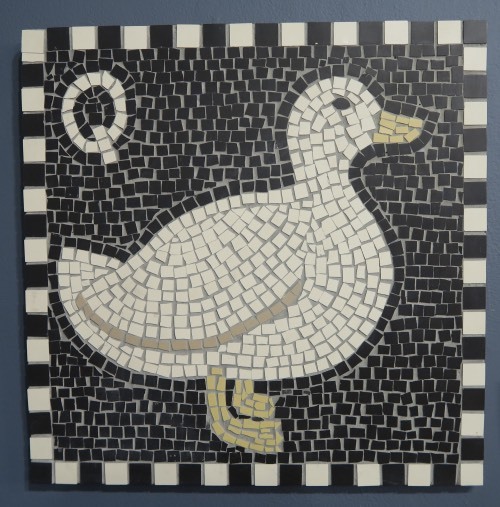 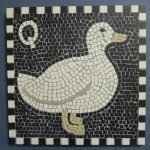 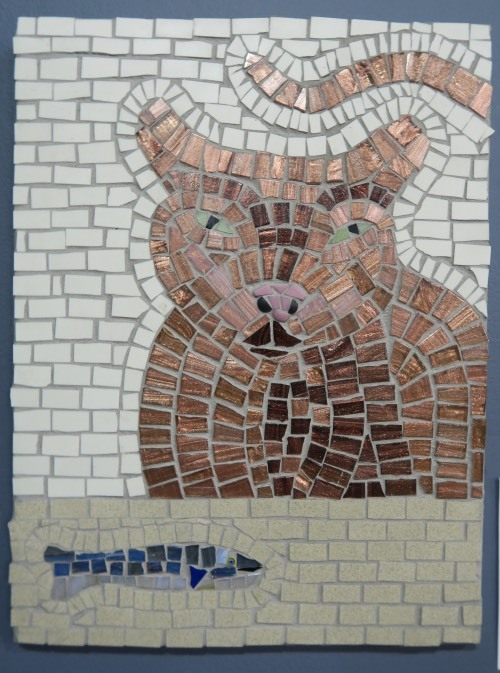 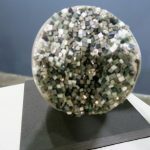 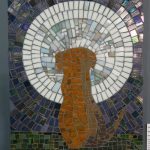 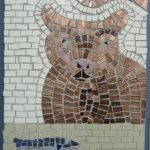 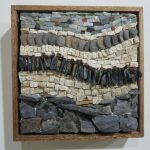 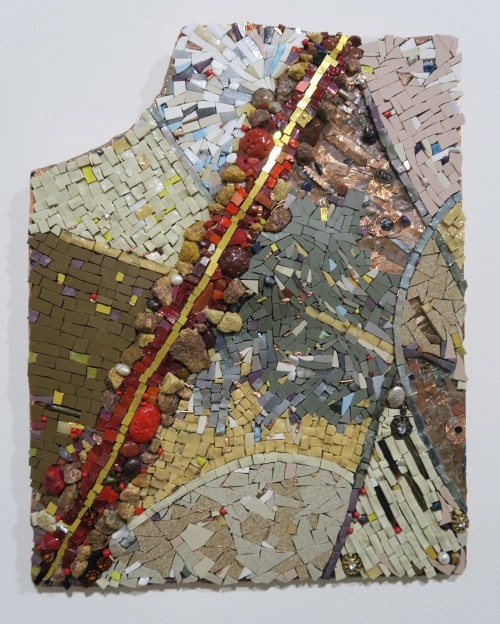 Using “mixed media” as a theme, artists were encouraged to enhance traditional mosaic practice by the inclusion of natural materials, such as gemstones, wood, shells, pebbles, stones and mineral, or manmade materials like metal, ceramics or fusions in original artwork. 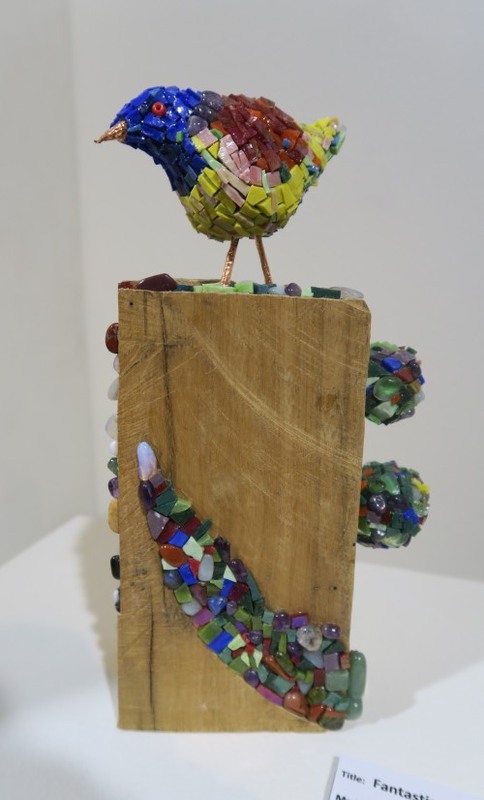 There was also an “Under 18 section” which attracted six entries (see here).